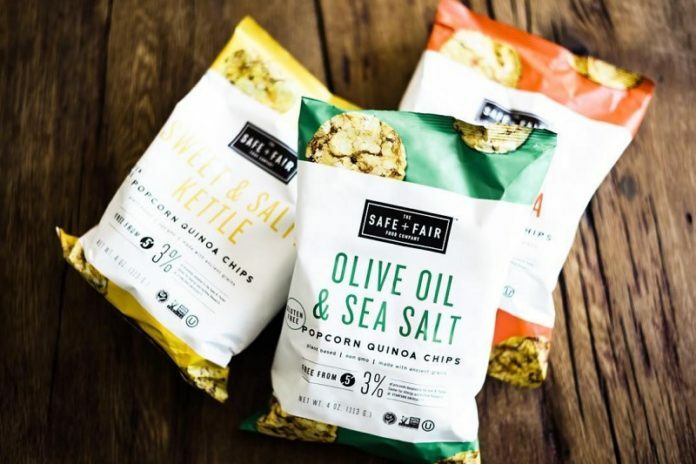 Chicago-based The Safe + Fair Food Company strives to make living with food allergies a little easier – with clean labels and great-tasting food at fair prices. They work to raise community awareness about what it really means to live free from ingredients that can cause harm to you and your loved ones. Visit The Safe & Fair Food Company for face painting and arts & crafts at the Kids Zone at the Chicago Artisan Market at Morgan Manufacturing (401 N. Morgan St., Chicago) on Sunday, March 10, 2019 (10am-4pm). 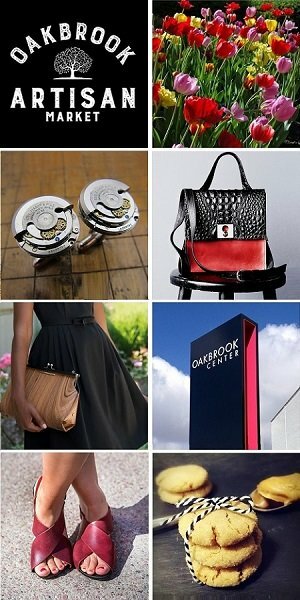 Shop with 110+ of Chicago’s finest artisans in food, fashion, home goods + art. The Safe + Fair Food Company maintains the highest standards in creating a range of tasty products that help you live free from what you need to avoid while enjoying clean ingredients that work for you. Safe + Fair products help expand comfort and ease for food-allergic families and grow inclusive communities who come together with a shared love of food. Food allergies affect more than 15 million people in the United States today and it’s doubling roughly every 10 years. That’s 1 in 12 American children and an estimated 1 in 20 American adults with a food allergy. Approximately 25% will have a near-fatal anaphylactic reaction. There is a visit to the emergency room due to a food allergy-induced anaphylactic reaction every two minutes. The Safe + Fair Food Company maintains strict food allergen protocols for every product developed. All of the products are free from peanuts and tree nuts. They are in the process of creating additional products to address other common food allergies too. 3% of proceeds are donated to the Sean N. Parker Center for Allergy and Asthma Research at Stanford University. Longtime best friends Dave and Pete found themselves sharing food allergy frustrations. Both dads were stressed out by the lack of safe foods for their kids who both happened to have nut allergies. Fed up with scrutinizing labels and constantly reminding other parents to do so, Dave and Pete agreed: safe products were hard to find or too expensive. 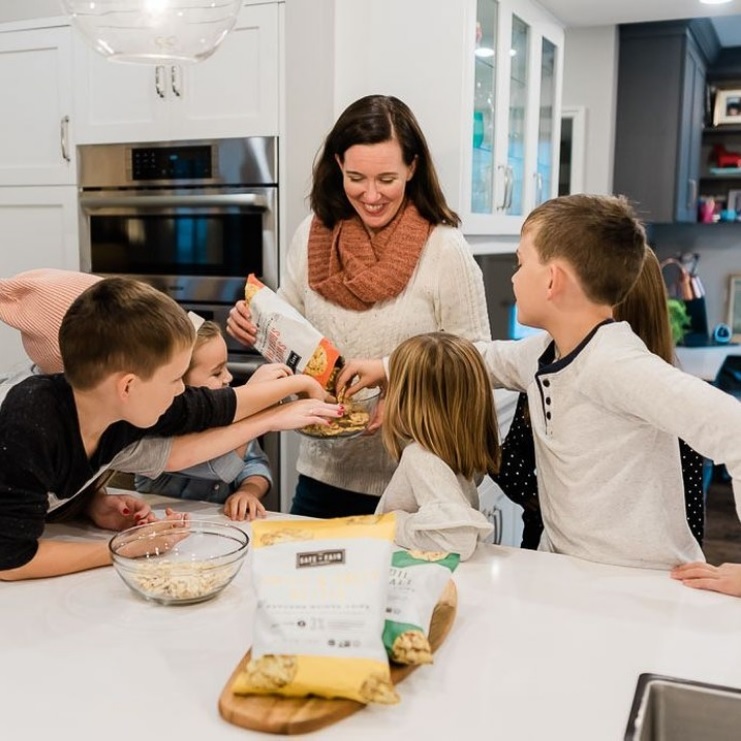 They set out to make living with food allergies easier and more delicious for families like theirs. 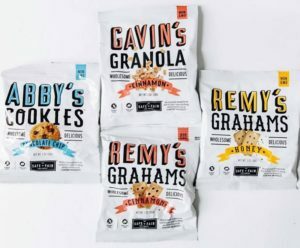 The founders set their sights on creating products both safe for food-allergic kids AND so appealing that all kids would love them.